Both architectural and audacious, the Chocazeppa sandal is inspired by the expressive creativity of street art. In multi-colored silk screen-printed leather, it hugs the foot and the ankle with allure. Atop a 120mm heel, it gracefully raises the silhouette. 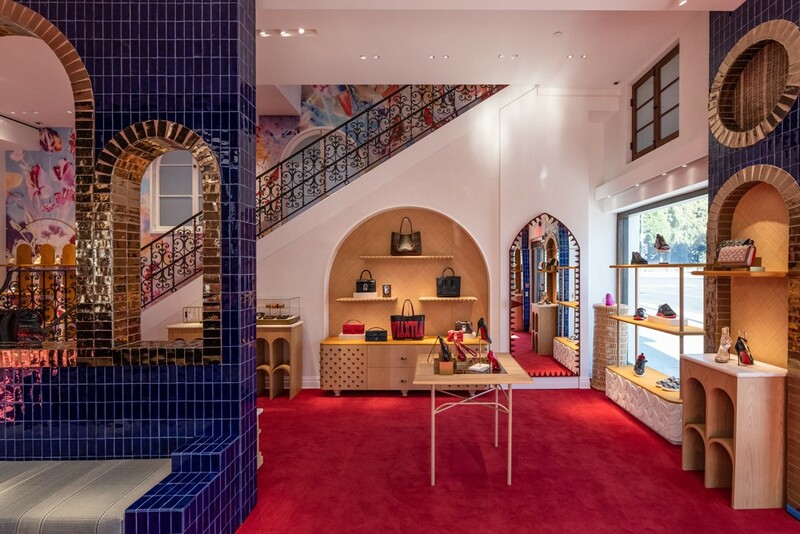 Its braided platform, adorned with pearly black studs, reveals the meticulous savoir-faire of the Louboutin House.